Your clinical team can be a great asset. Many dentists don’t realize how much their staff can help to make their orthodontic department efficient and hassle-free. Orthodontics is the leading area of dentistry where assistants can take a significant role working chairside with patients. 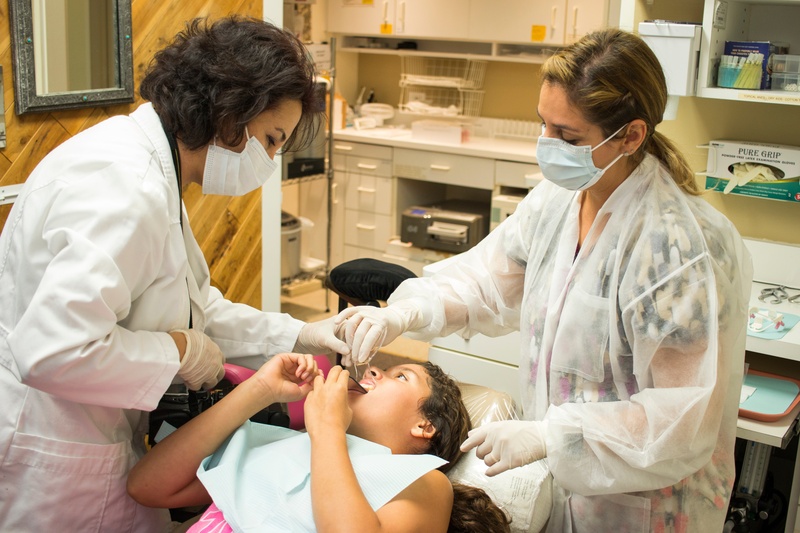 Here is a checklist of the tasks that our orthodontic assistants can help us with. 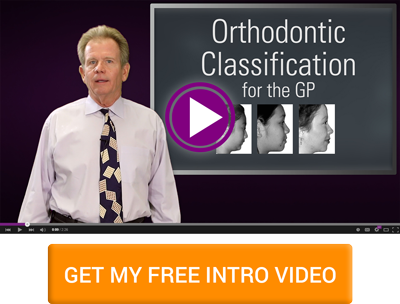 Please note: Orthodontic roles and opportunities may change by country or region. In some countries like Australia and Canada, for example, the orthodontic responsibilities listed are often done by the dental hygienist instead of the dental assistant. We encourage you to check what roles are typical and encouraged for your staff in your area. A skilled team can improve your orthodontic efficiency and profitability immediately. To reduce the doctor’s chair time in orthodontic cases, we encourage you to train your staff to perform all tasks permitted by auxiliaries. We offer a comprehensive 3 day course with hands-on exercises which will help them gain understanding and confidence in their responsibilities. Our Assistant and Team Orthodontic Training is very popular with POS students and graduates, and doctors can attend with their staff at no additional charge.